A foremost Nigerian photographer with a respected body of work in both fashion photography, nature, portrait and abstract. 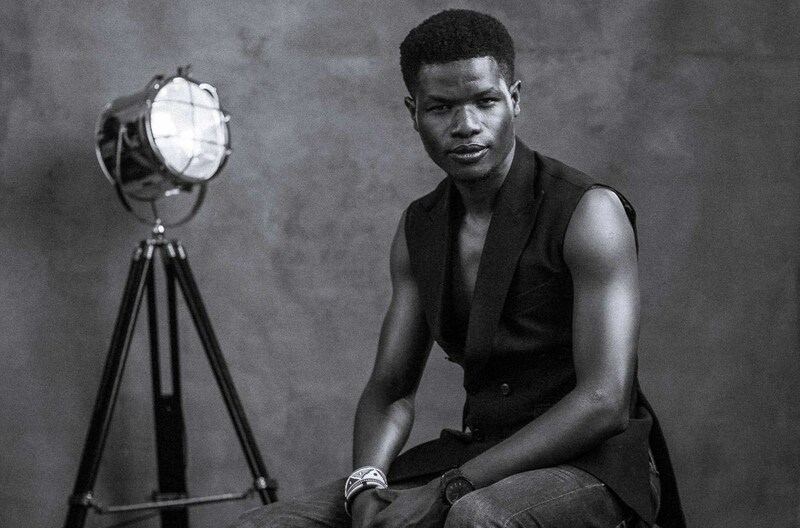 Emmanuel Oyeleke has worked on beauty and life style campaigns for international brands, high profile weddings, events and portfolio work for non-profit organizations. 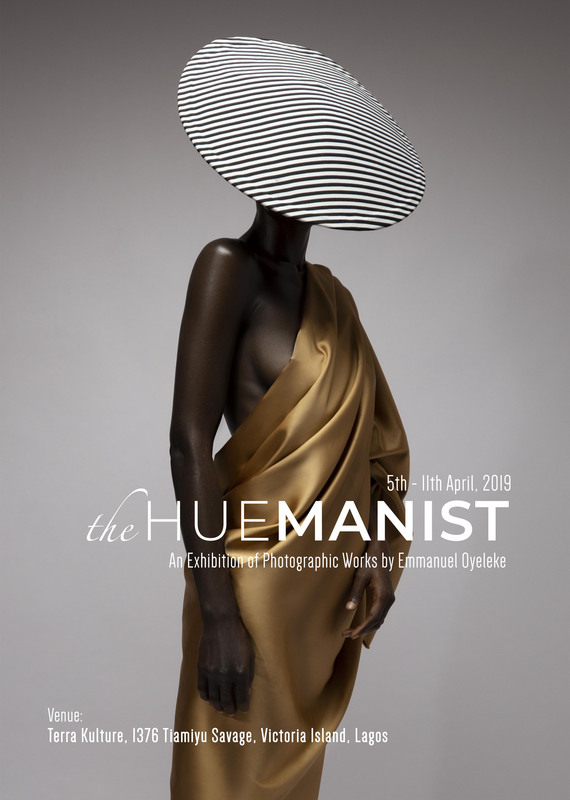 A celebrated photographer and visual artist creating stunning art, he will be having a second solo exhibition titled ‘the HUEMANIST‘ at the Terrakulture Art Gallery from April 5th-11th. The body of works that will be showing explore several elements of human existence from an optimistic and individualistic point of view. The personal worth of the individual, the centrality of human values, and the creative, active nature of human beings. The collection employs the use of minimal aesthetics, hues and floral entities throughout the body of work, and the techniques include the use of paint on bodies, large canvas prints to give a life-size experience, collages, multiple exposure and mixed media. 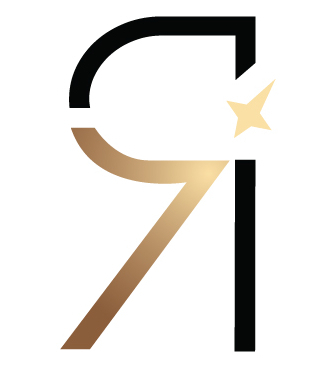 As a means of directly impacting the society, Emmanuel Oyeleke Photography Studios will give back a percentage of proceeds from the exhibition towards supporting WARIF – Women at Risk International Foundation. Date: Friday, April 5th – Thursday, April 11th, 2019.